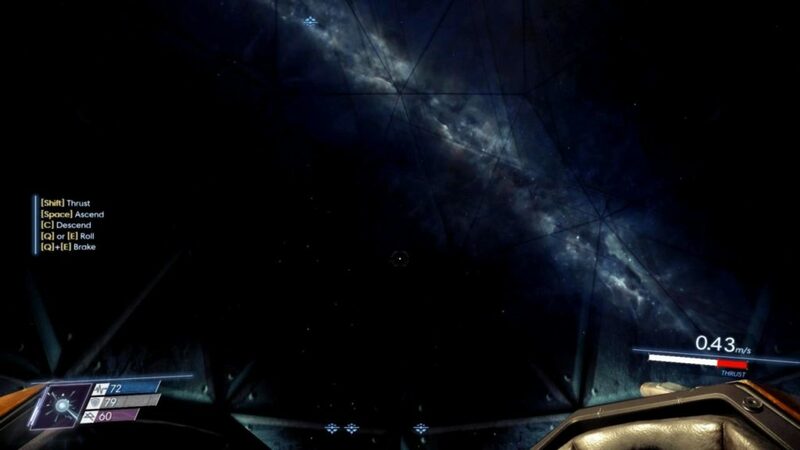 This page contains a full walkthrough of Main Mission This Side Up for Prey, including objectives, items and enemies encountered. This is a Prey walkthrough article. This page contains a full walkthrough of Main Mission This Side Up for Prey, including objectives, items and enemies encountered. When you wake up (a piece of cargo hits your head), leave the Data vault through the door you came in. Enjoy a gorgeous view of outer space. As you head for the Cargo Bay, you’ll receive messages from Sarah Elazar and Dayo Igwe. 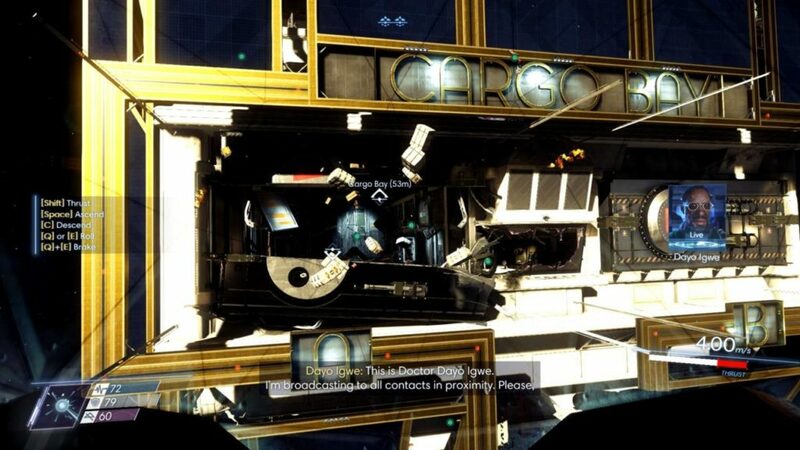 Doctor Igwe can be found in a Cargo Bay container near the blasted hull of Cargo Bay A. If you want to rescue him, just take note of his container’s code: 2312. Inside Cargo Bay A are operators and cystoids. Destroy them all. Afterwards, look for the terminal to the upper left of the cargo bay. 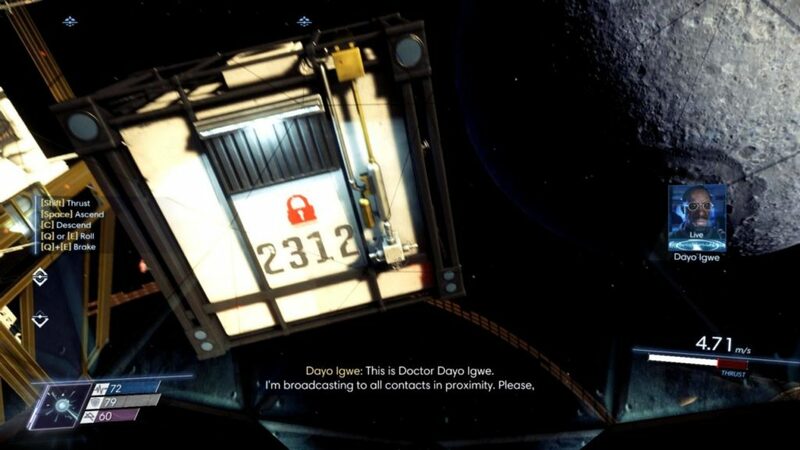 Use the terminal to dock Container 2312 to save Dr. Igwe. Afterwards, look for another container (or enter through 2312).